My wife and I are on a quick trip to Utah to visit her family. 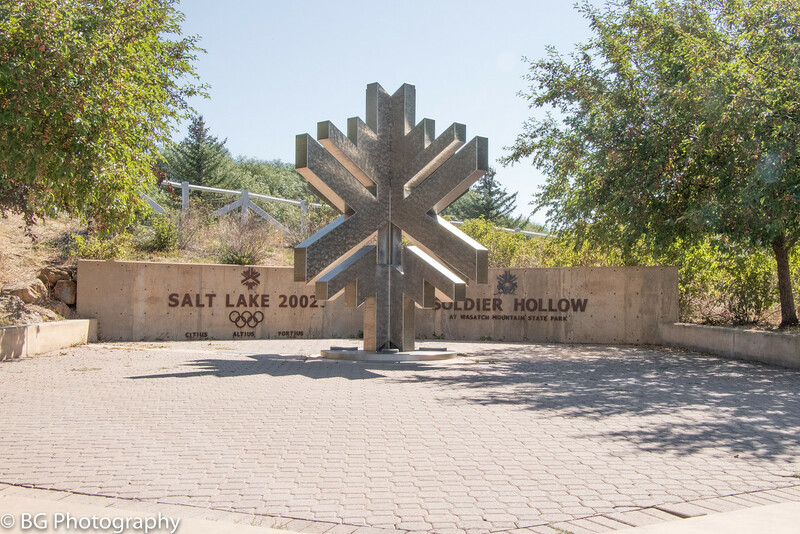 Saw an ad for a big sheepdog trial over the weekend so we took a ride up to Soldier Hollow, where the Olympic Decathlon events were held at the 2002 Olympic Games. We saw some pretty amazing dog work. 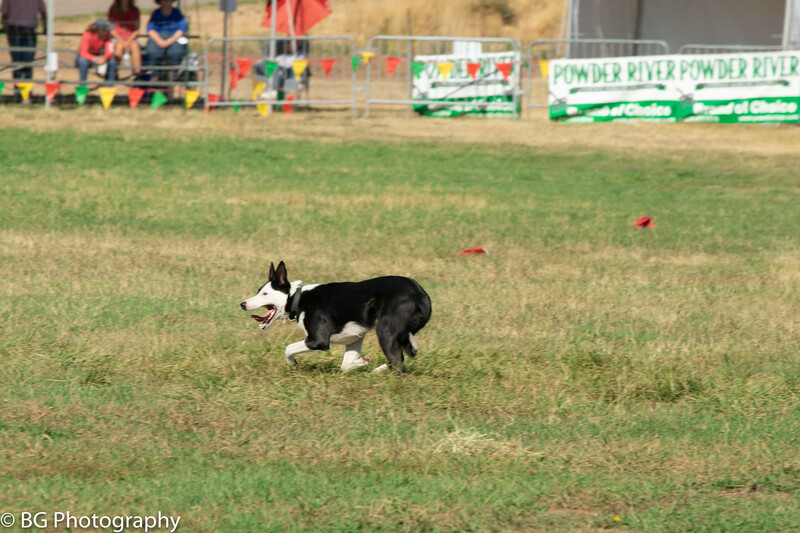 These dogs have a level of intensity that is something to behold, and they truly love their work! Overlooking the field where the dogs were working. 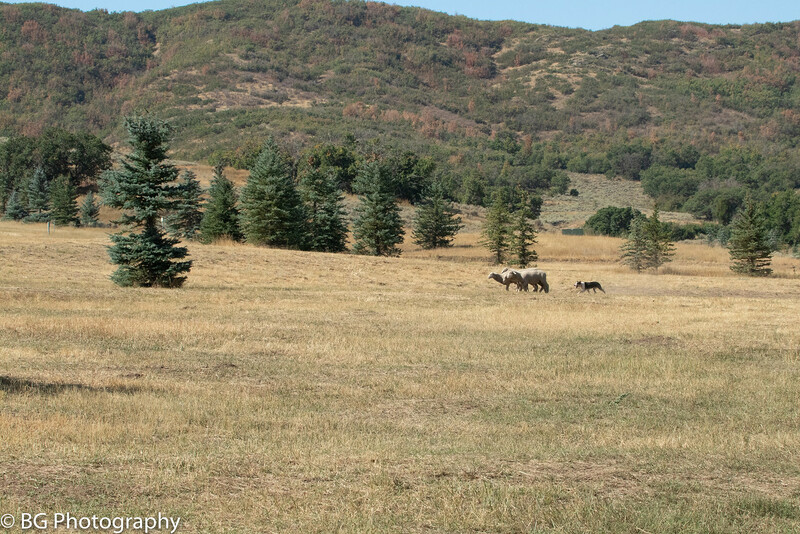 The dogs started near the fence at the bottom of the photo, and were sent to the treeline at the 11 O'Clock position up the hill to get the sheep they would run through the course. I figured almost 450 yards. 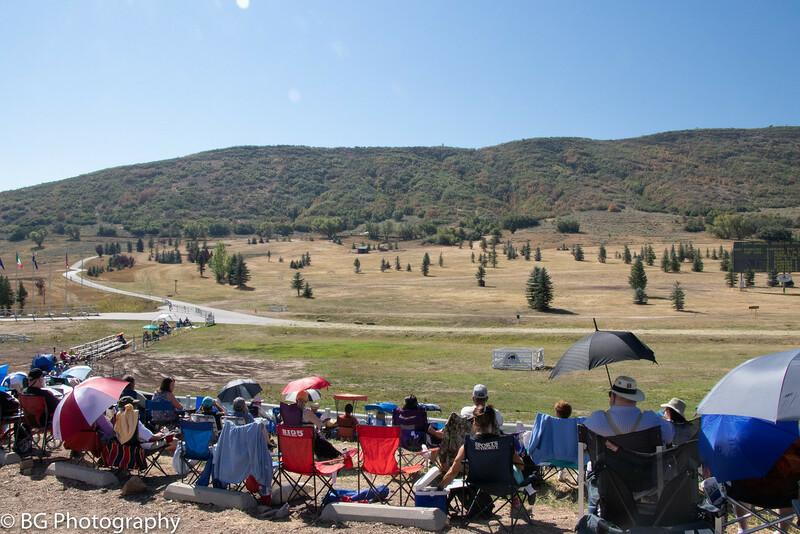 I believe this is where many of the nordic event medal ceremonies were held at the venue. Wow... some of millions of Youtube documentaries I've watched and gotten hooked on while getting chemo involved herding dogs. I agree it is something to behold. They are amazing. One of the documentaries I watched was about the Australian Cattle Dog. 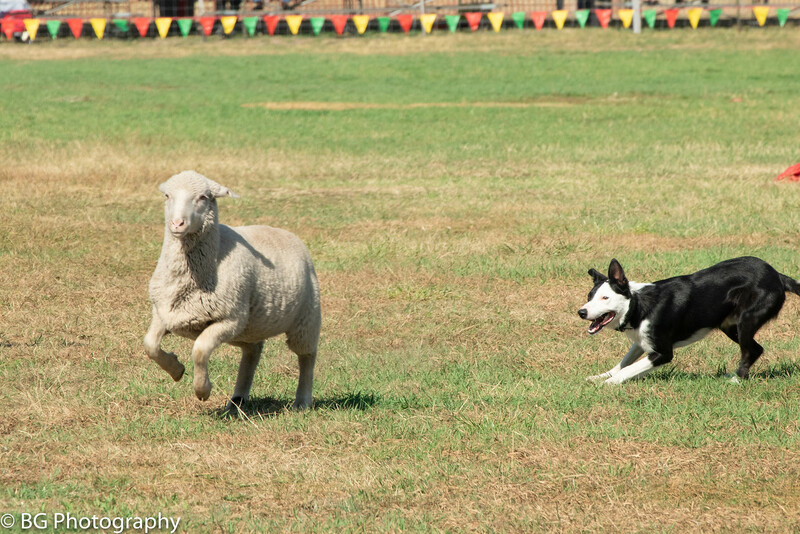 I guess when the Australians began trying to herd sheep in their expansive country that was hotter and drier than the UK.... they found the border collie didn't work out as well down under. So they crossed the border collie with a dingo (they are crazy down there) and it worked out for them. 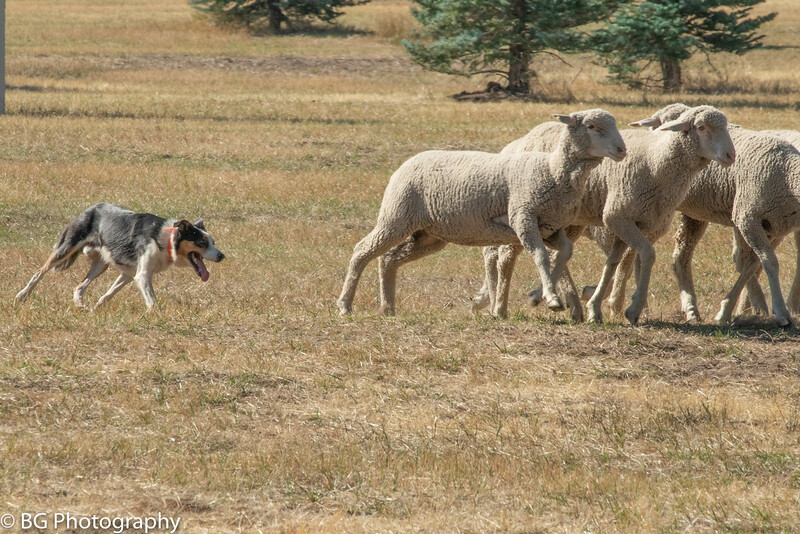 What they say is that the border collie is all finesse, they are great problem solvers, they know what the stock is going to do before they do it. 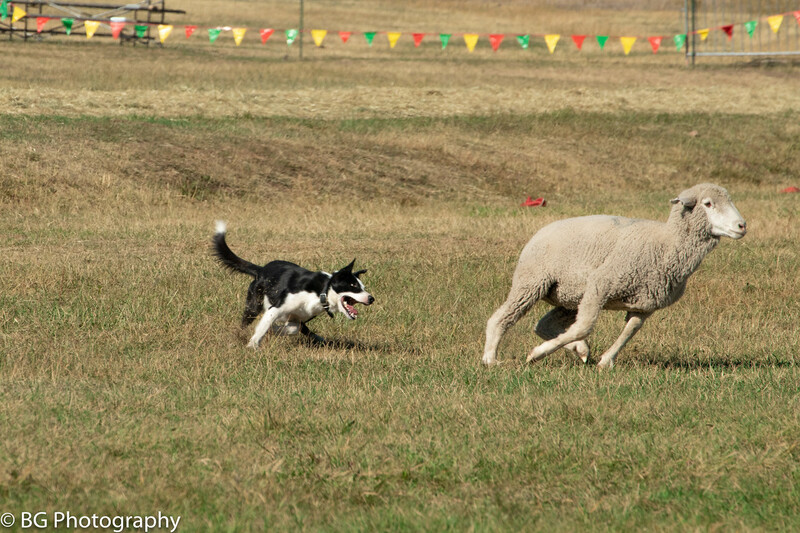 But when you have a stubborn steer or something, the border collie may not be able to move it. 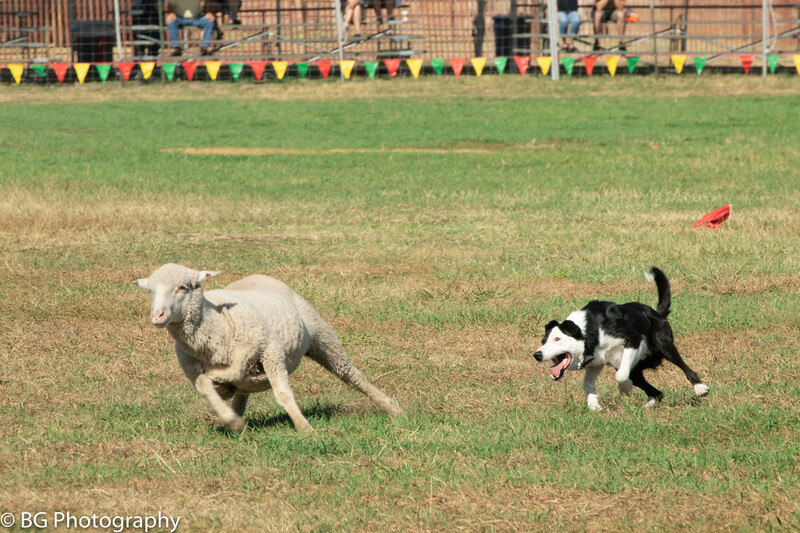 The cattle dog (according to the narrator) will "put some energy into the herd". Very aggressive. But not near as smart as the Border Collie. Very cool! 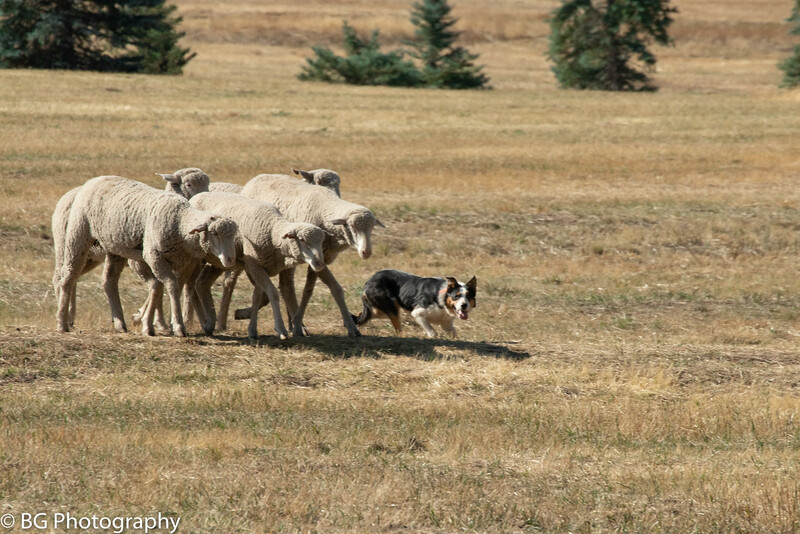 I love watching herding dogs work! It is a cool sport to watch. 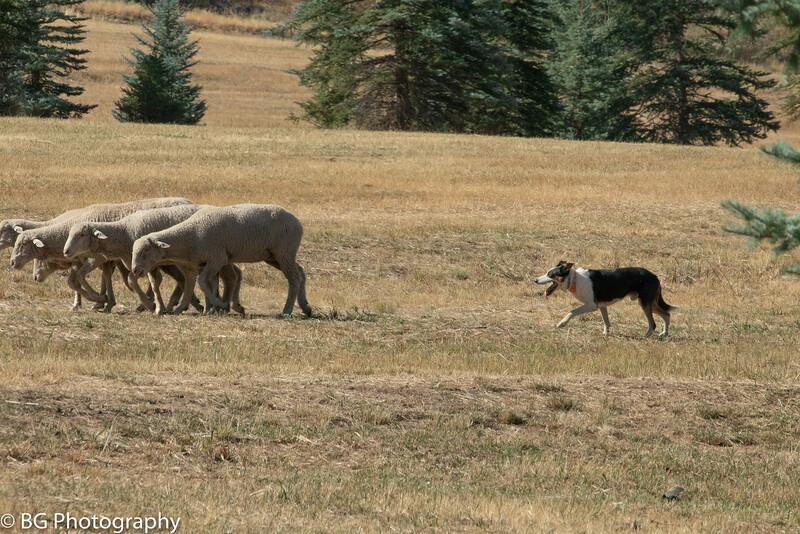 Hemi's agility trainer also does herding. 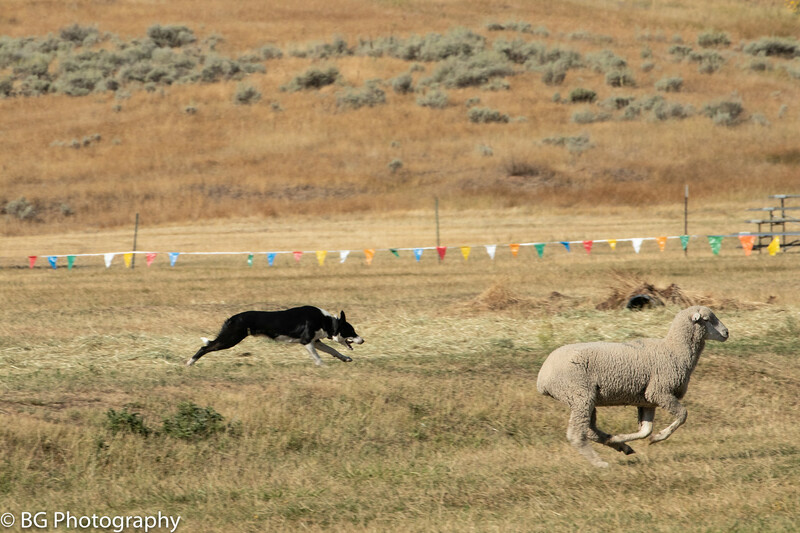 They practice with ducks as she doesn't have the land for full sheep herding but it is interesting to watch. We did this at dog scouts one year as well. Barry thanks for sharing your experience! 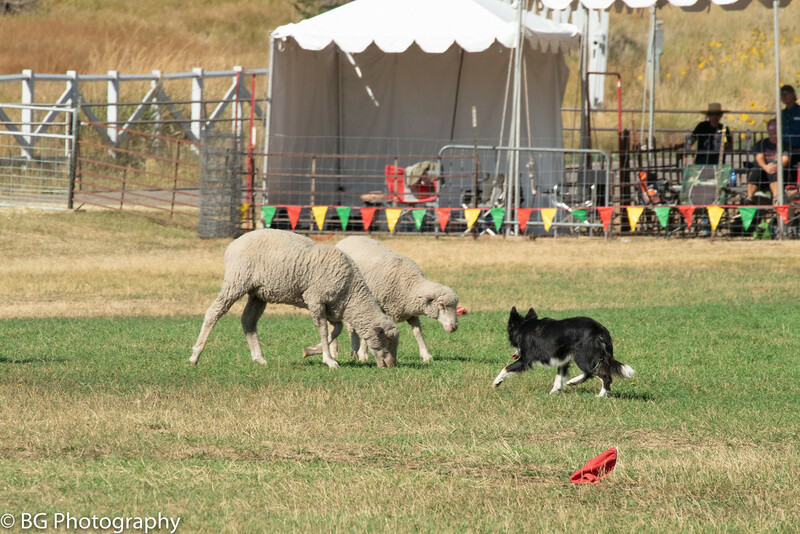 I had the good fortune to watch the author Jon Katz work his BC Red on the sheep he keeps. When Red was out of the paddock he was affectionate with Mr. Katz and said hello to this visitor. Once inside the gate though, his entire being focussed on the sheep and Mr. Katz’ directions. It was enlightening and awe-inspiring. TuMicks you may remember I had an ACDx named Stella. 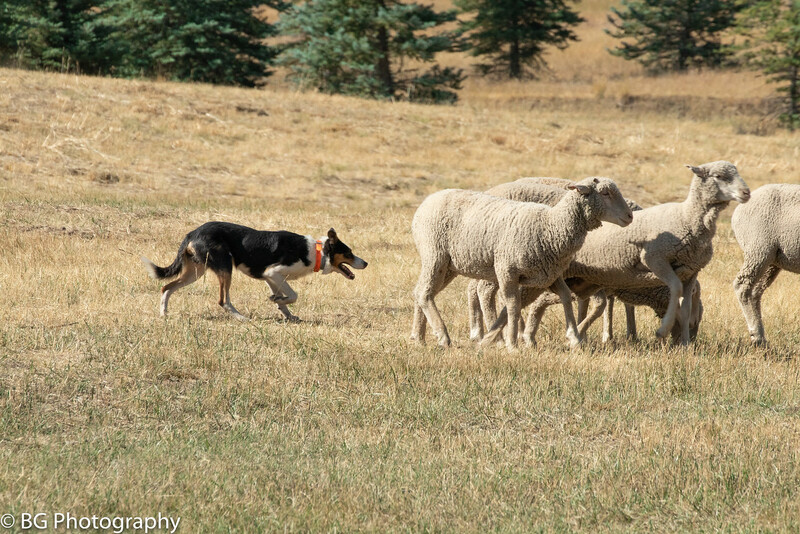 She was exposed to a very informal herding trial with three sheep in a small pen, and handled by an experienced herder. After a few hesitant minutes she began getting it - moving them around the pen together, stopping one when it tried to break off and moving it back towards the other two. I don’t know if that was some deep instinct taking hold, or a very smart dog figuring out what to do . . . whatever, it was astounding to witness. I've only seen it on TV and of course Babe. Great pictures. Thanks for sharing.